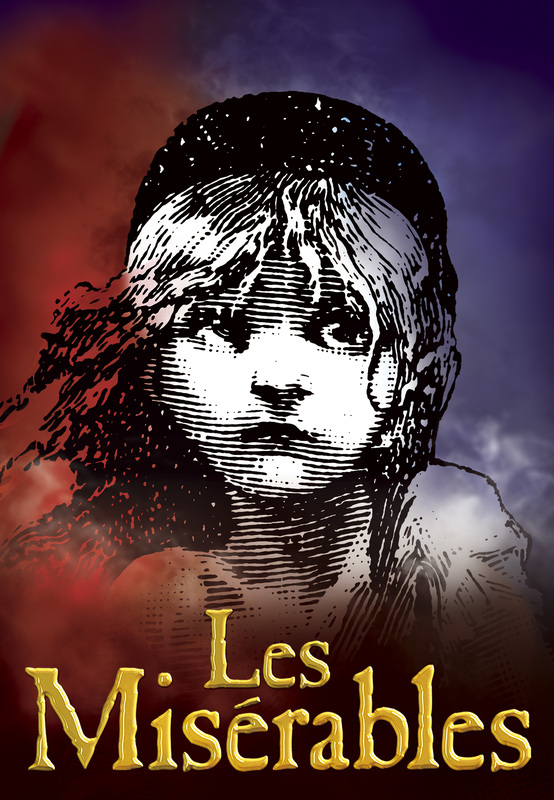 Lent: "The Gospel of Les Miserables"
Most of us long to become "better versions of ourselves". Art - stories, images, and music - can help. Art can help us see parts of ourselves we find difficult to see. During Lent, we do the same - seeking to see with new eyes. We seek new eyes to see what we have overlooked or left undone, so when Easter arrives, we are ready. We have room to receive what we need for the next leg of the journey. We are ready to begin again, for a new start. We are ready for Resurrection. This year, Victor Hugo and his Les Miserable will be our companions. We will gather in the Chapel; a smaller, intimate space. We will view clips from movie adaptations and get to know Jean Valjean, Inspector Javert, Fantine, and her daughter, Cosette. Our friend Xochitl Alvizo joins us to contribute to our Lenten journey.